Although coconut water is a recent craze in the United States, the benefits of coconuts and coconut water were in use for years in tropical island nations. Berri Fit is intentionally formulated to help those with an active lifestyle perform at their best. We wanted to take a moment to spotlight this key ingredient and why we love it so much! Coconut water is in fact, mostly water and is a great source of hydration. With such a high water content, the calories are kept low. 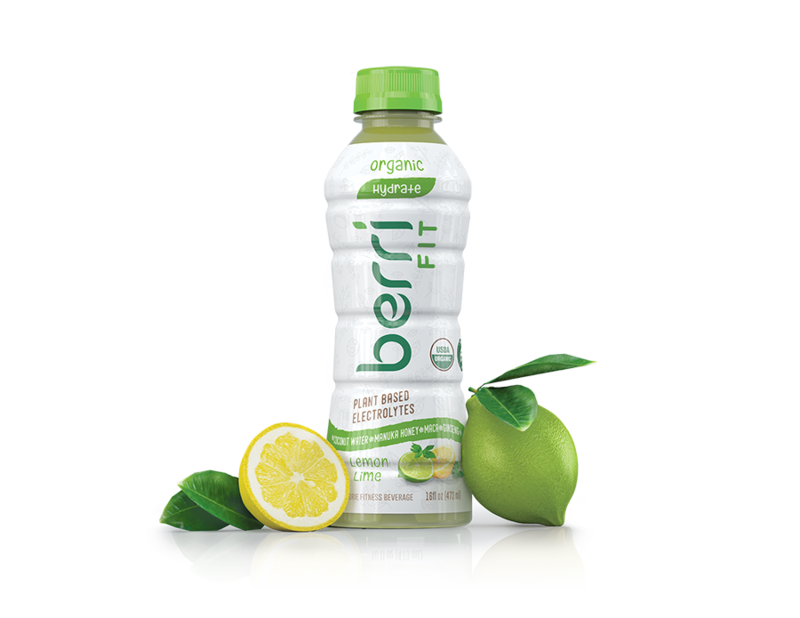 It’s not completely calorie free, but using coconut water as the base for our fitness beverage, allows Berri Fit to only have 30 calories per serving. That’s half the calories of other electrolyte beverages on the market! Hydration is not just a matter of drinking water, your body also needs to replenish electrolytes that are expelled during exercise, typically in the form of sweat. The electrolytes that naturally occur in the body include: sodium, potassium, chloride, magnesium, phosphate, and bicarbonate. 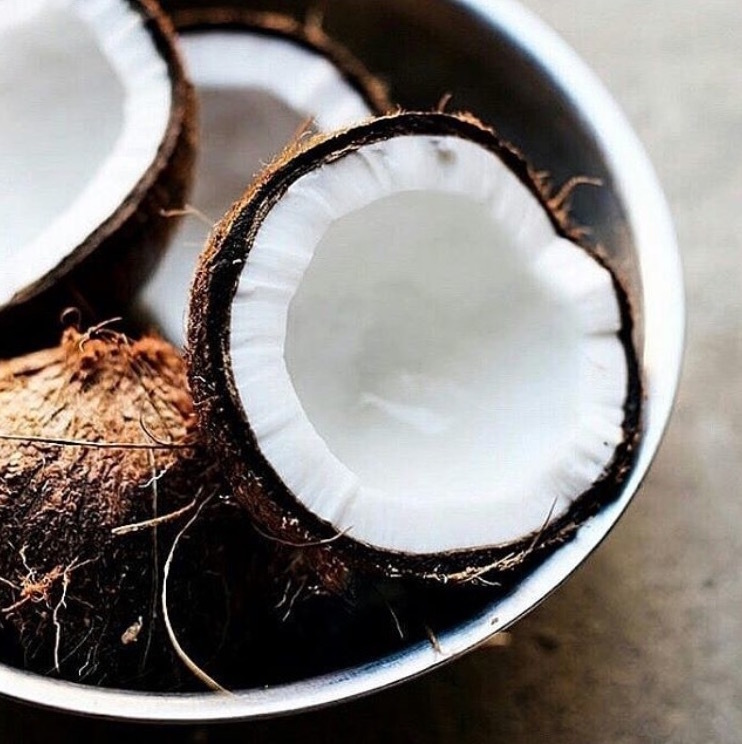 Coconut water naturally contains potassium, this excites us because potassium is an electrolyte that helps to prevent muscle cramps and spasms. We know how painful cramps can get. Many know antioxidants as the fountain of youth, typically associated with berries. However, there are other sources of antioxidants, like coconut water. When you work out, or perform great athletic feats, your body produces free radicals. Think of this as an oxidizing of the body, similar to how metals rust. Antioxidants help to fight free radicals and help the body repair after a workout. Keeping you in tip top shape. We crafted Berri Fit intentionally to help athletes perform their best. Organic coconut water is an important piece of our mission to utilize the cleanest ingredients for functionality. Stay tuned to learn more about the benefits of Berri Fit and the Plant Powered Ingredients we put in every bottle!